When I think of the term “power couple” these two come to mind. 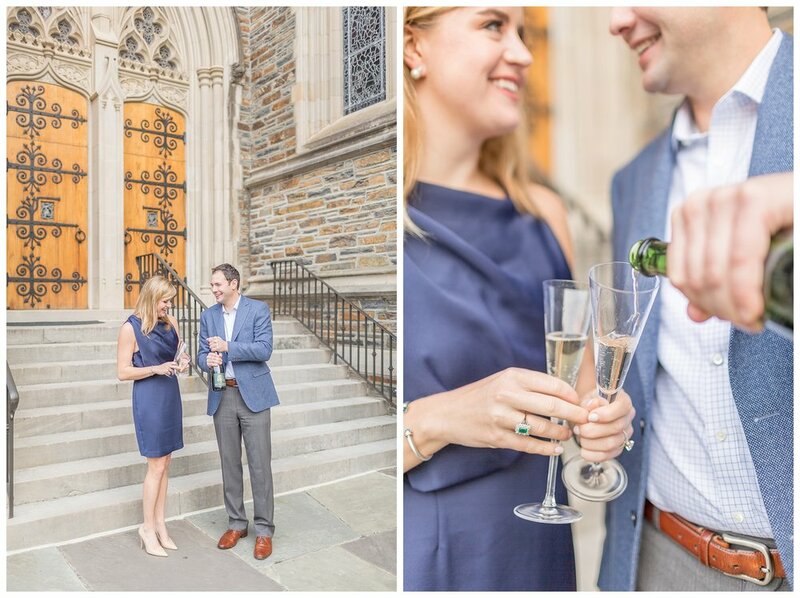 Caroline is a Duke grad from Idaho who I weirdly met in our Freshman year Spanish class. She just made the Forbes 30 under 30 list for being a media queen. If you don’t know what that list is, you should know it’s harder to get on that list than to get into any Ivy League college. Bam. Dan is the sweetest guy from New Jersey and works for Deloitte. While the two now live in San Francisco, Dan is in New York a ton for work and their jobs take them all over. 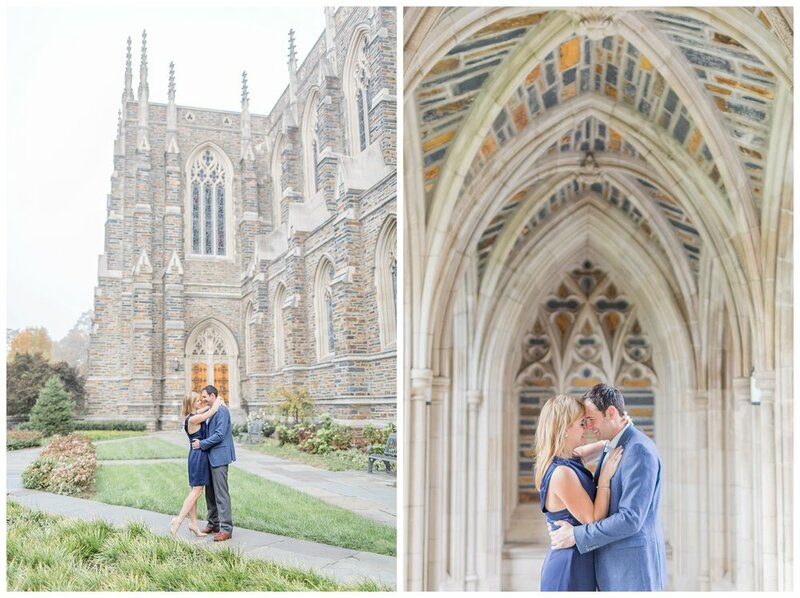 The future Gadinos decided to snap engagement photos where it all began: Duke University. 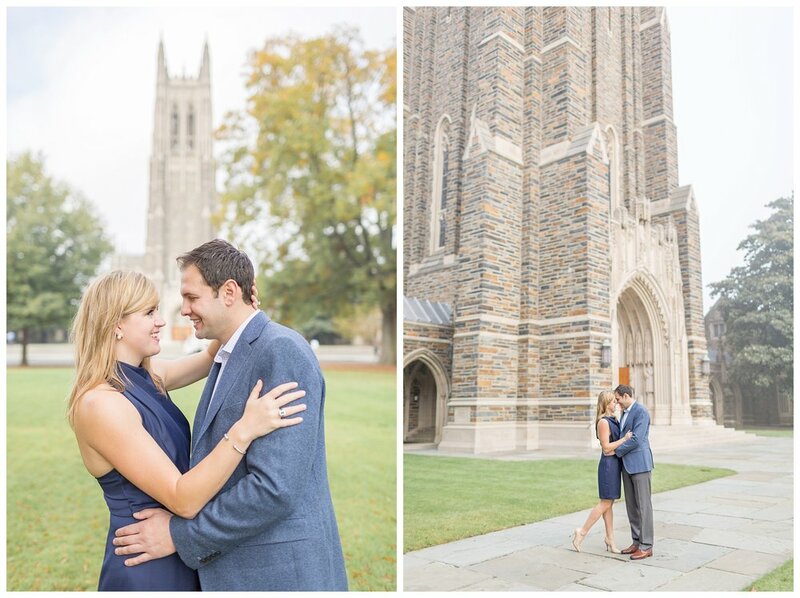 These two met at Station Nine in Durham while both attending Duke. 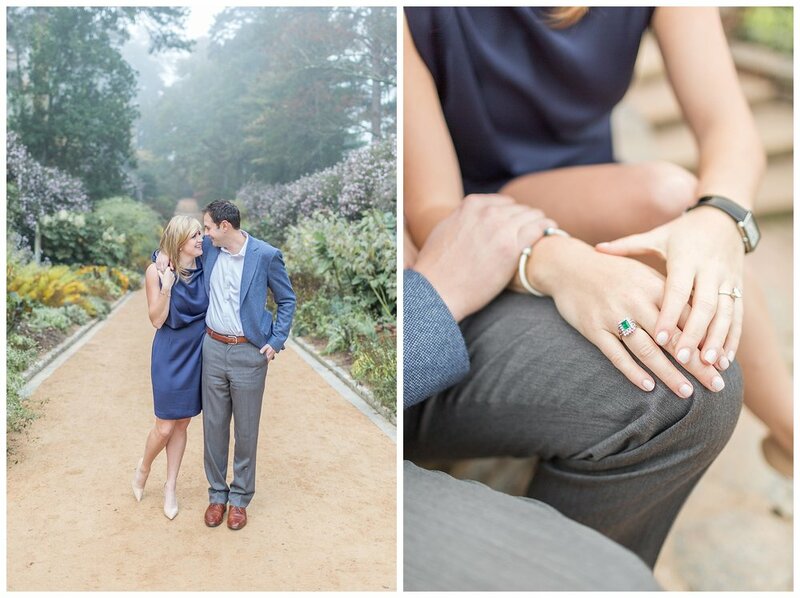 Her necklace in this shoot features the coordinates of where they met! 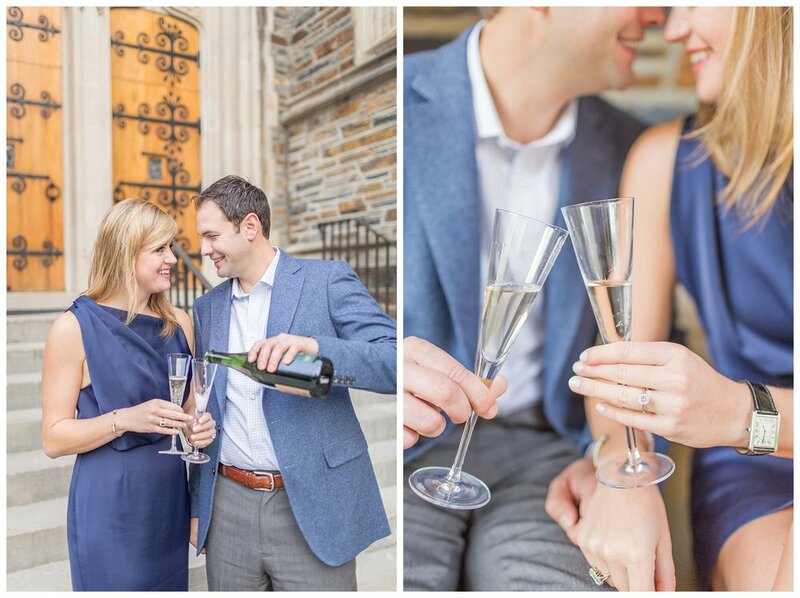 It seemed only right that we snap portraits where their love story started. They brought along champagne from their favorite winery in Napa. Champagne will play a major theme in their wedding as will Caroline’s Idaho roots! 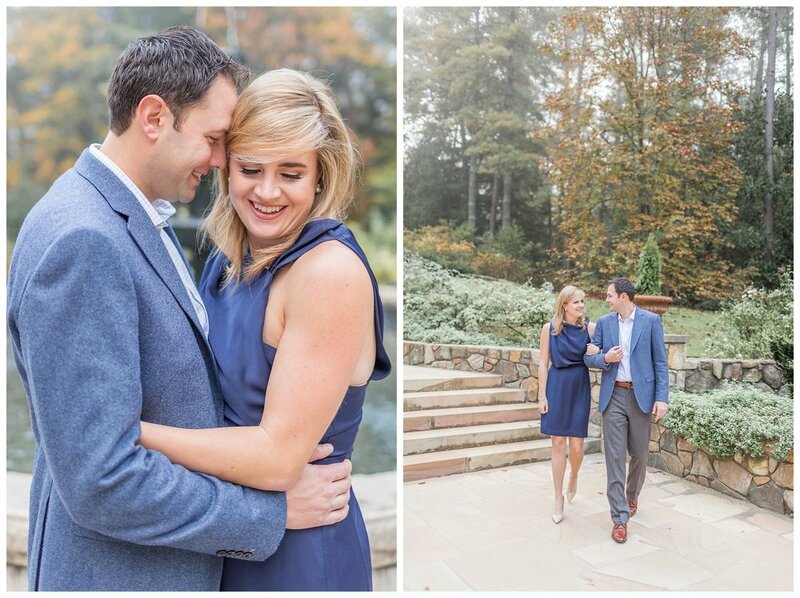 I cannot wait to snap their September nuptials in Sun Valley next year! 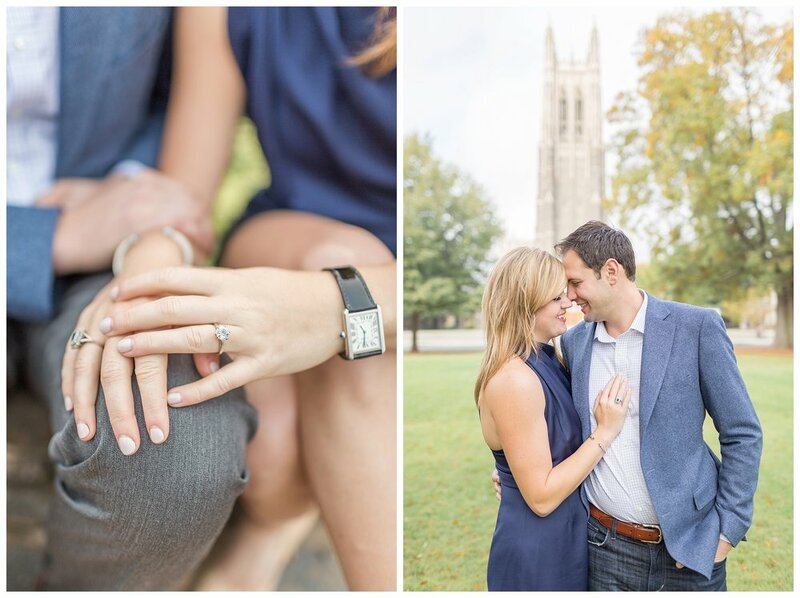 Here are some of my favorite images from their Durham North Carolina engagement session.